Our beautiful property was built in 1999 and has gone through a full rehab in 2017-2018. 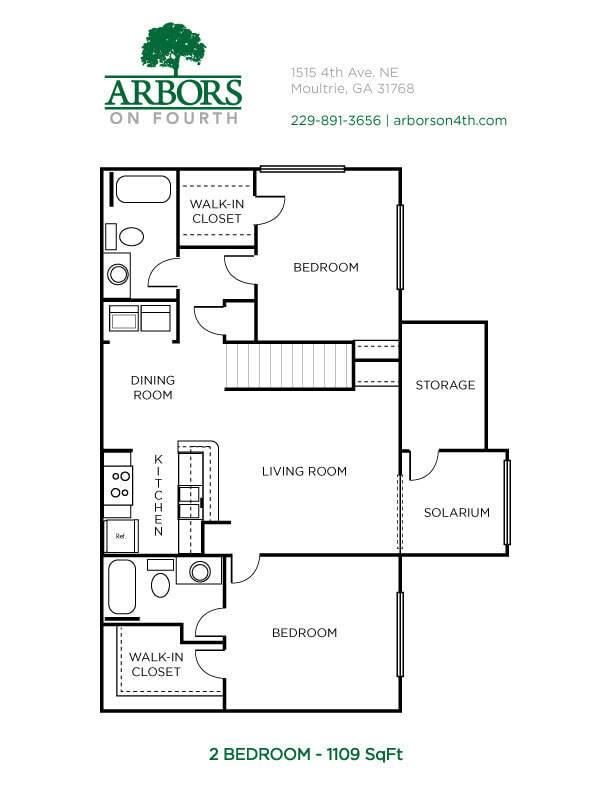 ​We offer 112 gorgeous units on either the first or second floor to suit your lifestyle. 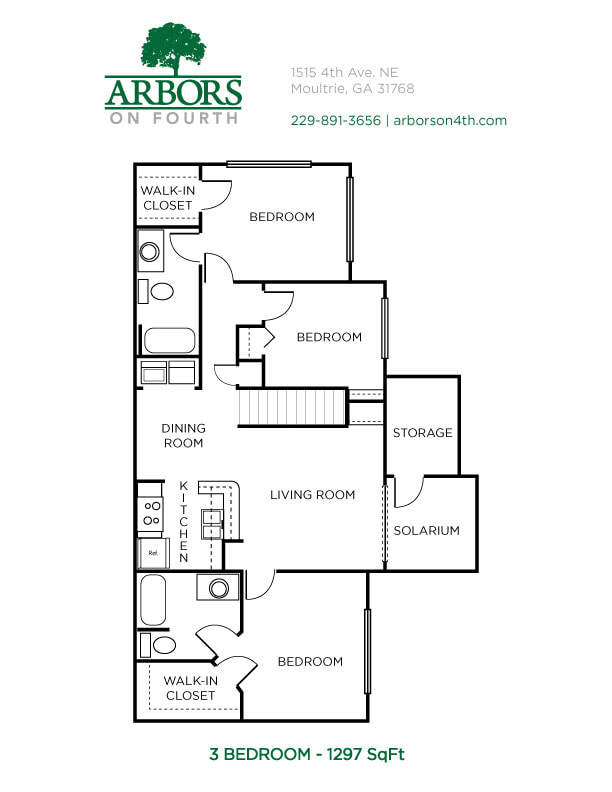 We offer spacious 2 (1,109 sq ft) and 3 bedroom (1,297 sq ft) floor plans to choose from. Please contact us for prices and specials!